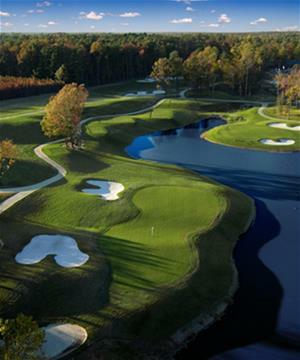 Williamsburg as a golf destination has so many options for the traveling golf group. Economical hotel and condo lodging and golf courses. As well as, premium suites and villas as well as some of the top Golf Resorts on the east coast! With this many options in Williamsburg we can put together a great trip for just about any budget. Golf groups can get a lot of golf, longer stay or possibly one of the coolest homes you could stay in on a golf trip!